lash. Designed to give a natural look and comfortable feeling with length and curl. 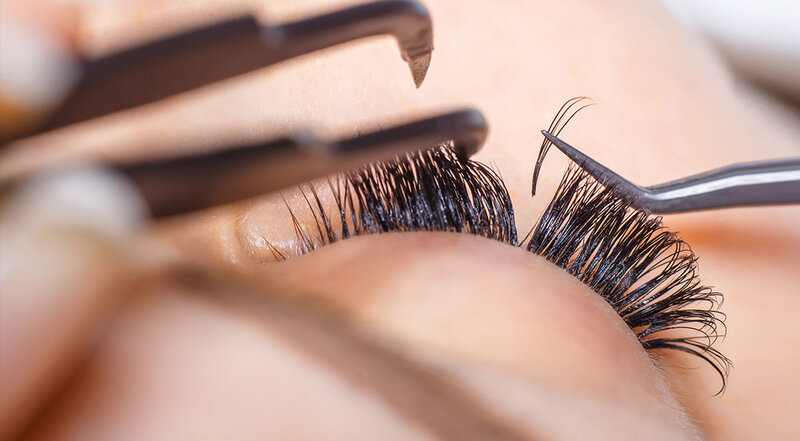 natural lash or damage the follicle. like cluster lashes. Volume lashes give the client a fluffier and fuller look.